Butterfly roof is a type of roofing with a unique style. 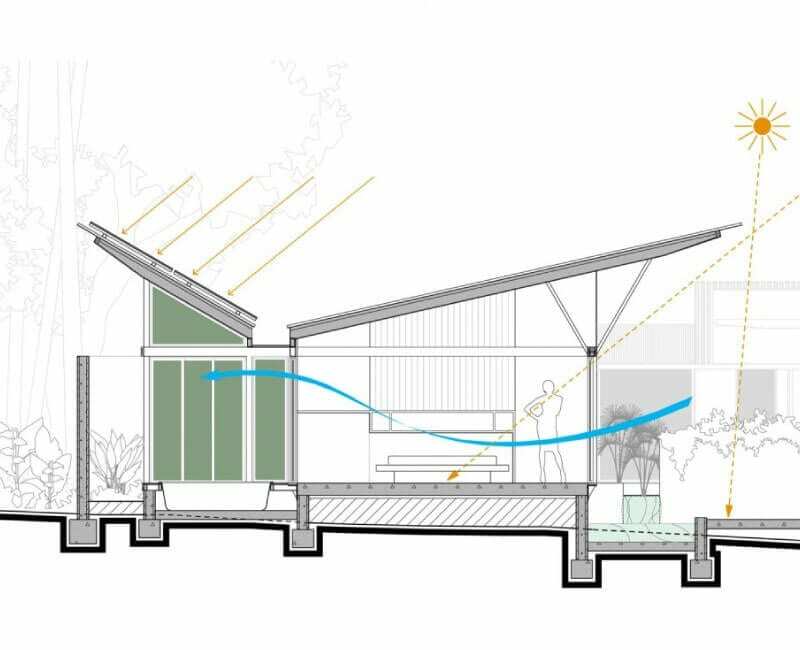 Like the butterfly, the roof design elevates on the outsides. The design portrays a V-shaped structure worth adjacent panels. The two groups slope downward towards the center, where they meet into a kink. The inceptions of the two panels form an obtuse angle. The butterfly room, also known as London roof date back to the mid-century modern architecture. The scupper is a gap located at the side of the wall in an open-air building used to drain water. The panels may be symmetrical with a valley at the center. If the panels are asymmetrical, the valley will be off the central location. Butterfly roof doesn’t have a gutter because of the location of the valley. Rainwater flows from the roof into a scupper or a downspout. Downspouts are vertical pipes used to convey water from the gutters to the ground level. They prevent the flow of water to the building’s foundation, which could otherwise be damaged. The scupper is a gap located at the side of the wall in an open-air building used to drain water. The valley may be flat or sloping toward the end outlet. Flat valleys require a roof cricket which assists in conveying water towards the valley outlets. The high roofs at the perimeter wall provide shelter for installation of clerestory windows. The frame required to support the slanting panels should be strong and durable to help the dead load imposed at the center. The problems associated with the design of butterfly are the collection of debris in the valley. Another disadvantage is that the roof style the reduces the interior space. Installation of the roof requires a continuous solid membrane that is impermeable to water. Some builders use metal or solar panels to make the butterfly roof waterproof. Building a watertight butterfly roof is essential. A leaking roof will make the column weak and may eventually collapse. Scuppers and downspouts require regular maintenance to prevent clogging. 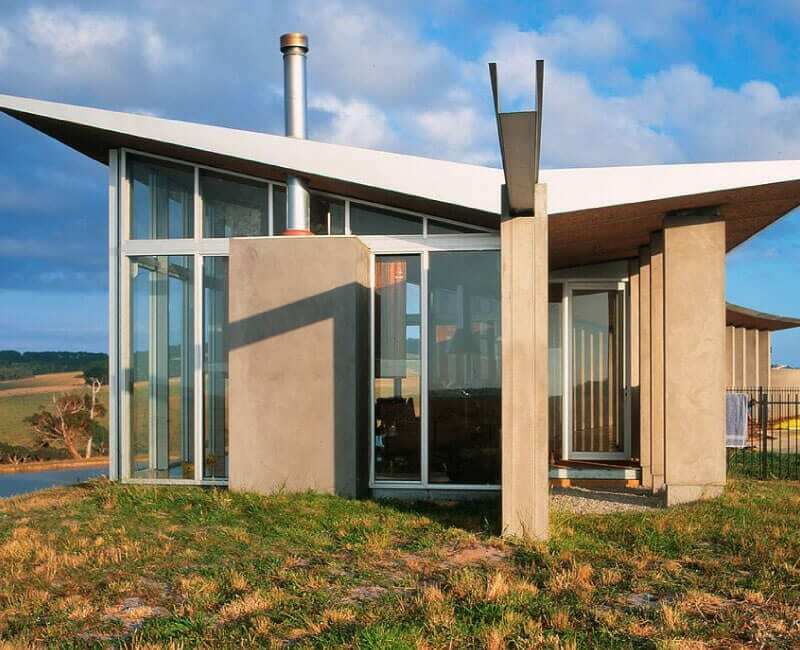 The butterfly roof enhances the appearance of a modern home because of their unique design. More advantages associated with the use of butterfly roof design. The roofing style allows the use of clerestory. 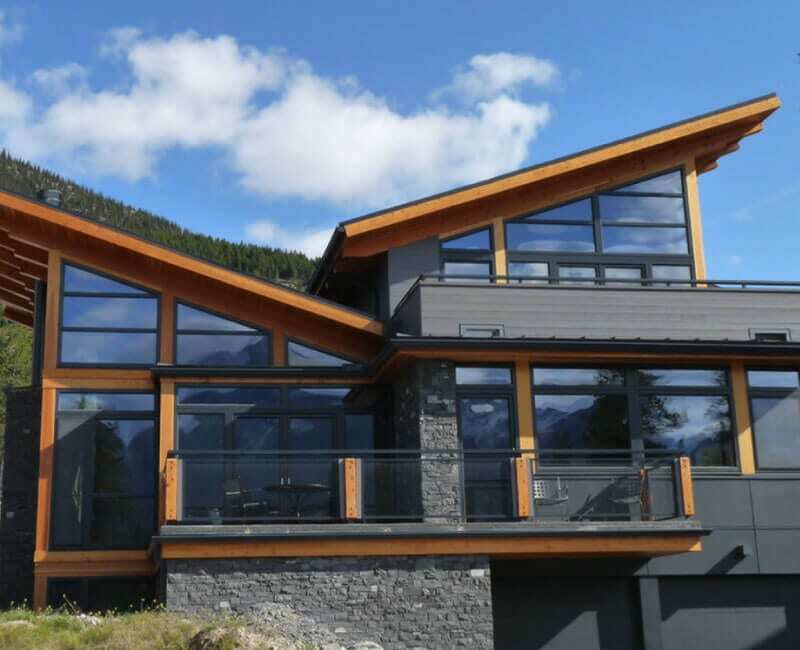 The size of windows allows the entry of natural lighting which reduces the overall cost of energy costs. The roofing plan also allows the room to retain enough heat and enhance proper ventilation to the interior space. This feature translates to the overall reduction in energy demand and costs. The direction of the slope on both panels allows maximum collection of rainwater which benefits those who harvest rainwater. Irrigation is also possible through the roofing method because the collection central collection point makes it easy to channel water to a different area with ease. The broad area of the roof offers a large surface area for the installation of solar panels and water collection systems. Solar panels reduce the costs incurred in using electricity. When it comes to classic and modern architecture in Sydney Australia, butterfly roof plan is the only option. The idea fits the contemporary urban design that is trending in Sydney.